Our favorite scents are the ones that work with you instead of overpowering you. 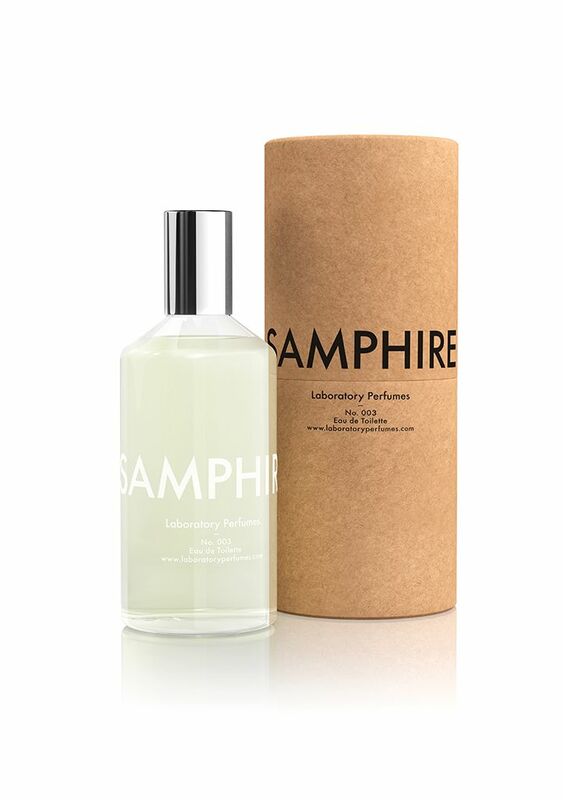 Laboratory Perfumes use natural oils and scents to create gender-neutral scents that blend with your body chemistry, creating a scent that is uniquely you. Evoking the invigorating coastal air, Samphire blends juniper and verbena with lavender, basil and rosemary, with undertones of white amber and oak moss.